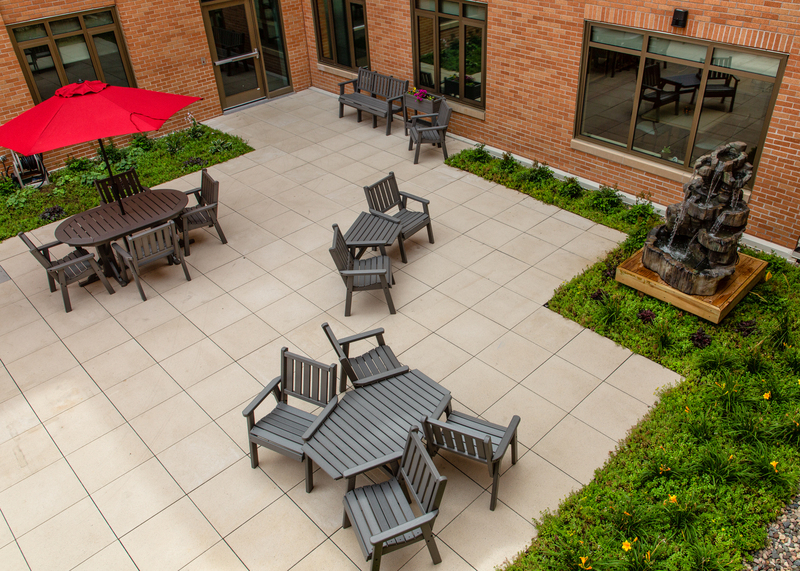 Mount Olivet Careview Home is a 155 bed skilled nursing facility providing high quality personalized skilled nursing care. 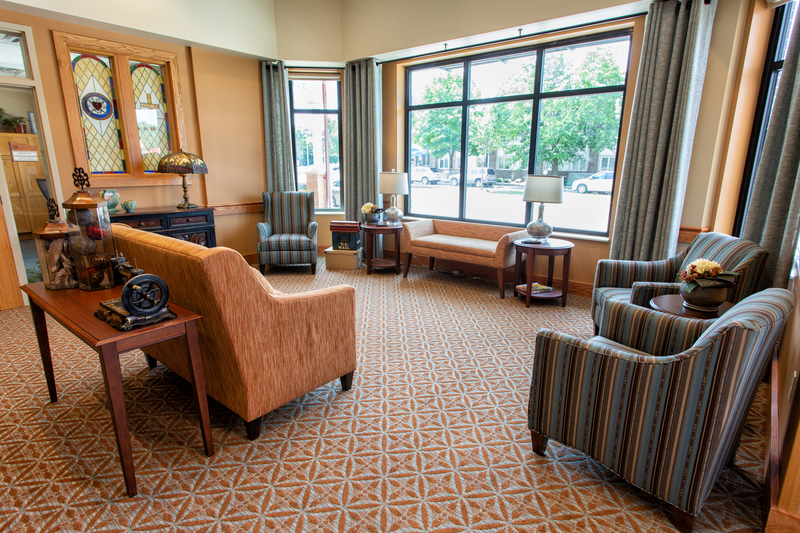 Services are offered to our 131 long term care residents, and our 24 short term transitional care patients. Please contact Tom Litecky at 612-821-3193 or tlitecky@mtolivethomes.org for more information or to schedule a tour. 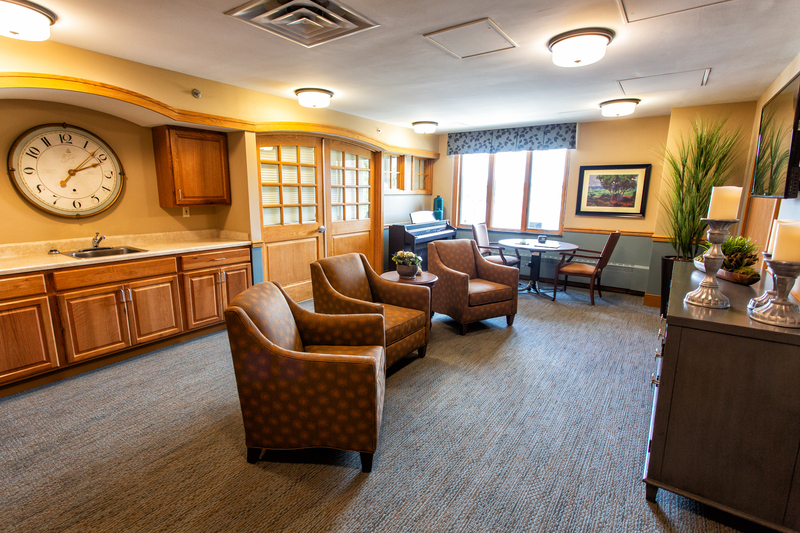 We offer daily skilled nursing care and supervision to our long term care residents who may require assistance from the staff with daily living activities such as dressing, grooming, bathing, toileting, mobility and eating. A personalized care plan is established for each resident to insure that they receive the appropriate care and services which best meet their individual needs. 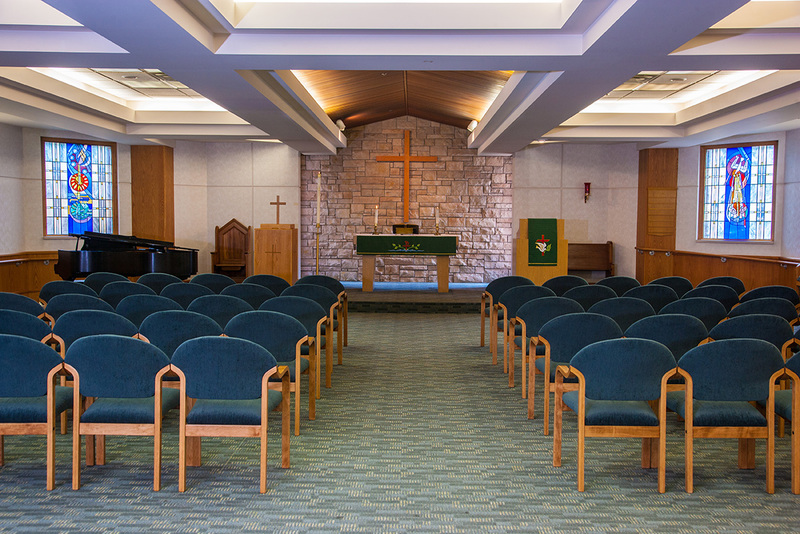 In addition to nursing care, therapeutic recreational programs, chaplaincy services, social services, culinary services and rehabilitation therapy are provided to residents to meet their needs. 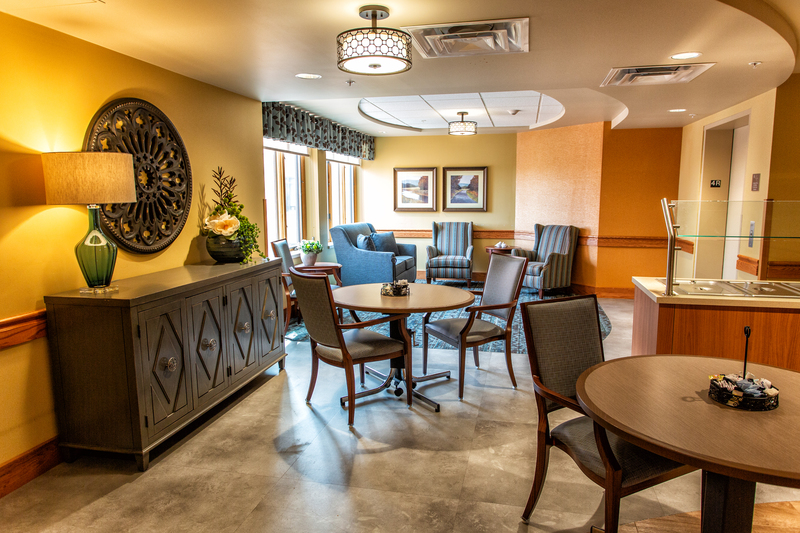 Memory care residents are cared for in a secured and safe environment on the second floor. Click here for Memory Care. 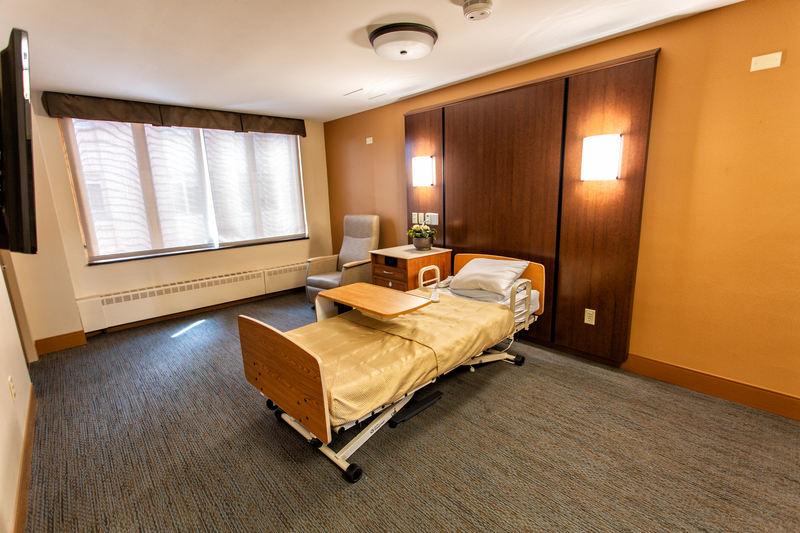 The Mount Olivet Transitional Care Unit (TCU) is a 24-bed unit located on the third floor of Mount Olivet Careview Home. Our professionally trained staff provides high-quality care while focusing on helping each patient achieve their highest level of function and independence.Click here for Transitional Care. 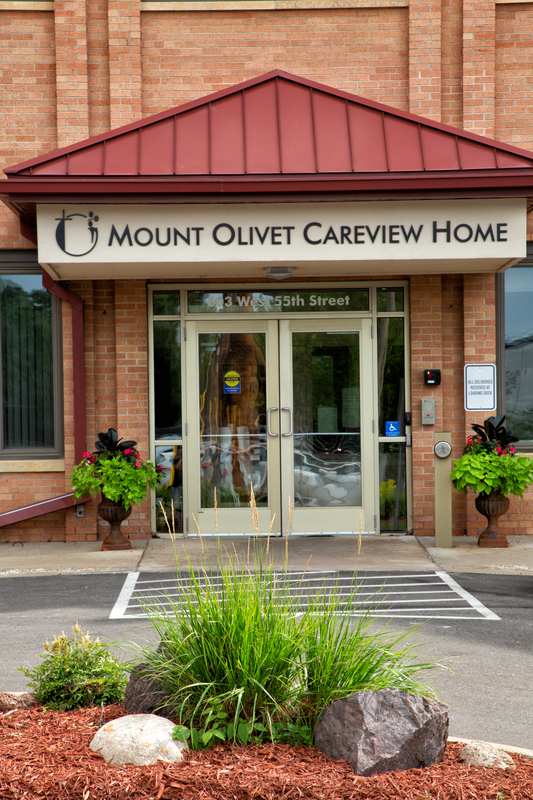 If care needs decrease, a transfer to Mount Olivet Home, our adjoining board and care residence, may be arranged. © 2019 Mount Olivet Home, Mount Olivet Careview Home, Mount Olivet Day Services. All rights reserved.